Born in 1989, Tamás started racing in the ITU circuit when he was a junior, in 2007, in the Gyor ITU Duathlon World Championships, and since then has raced in more than 100 times. 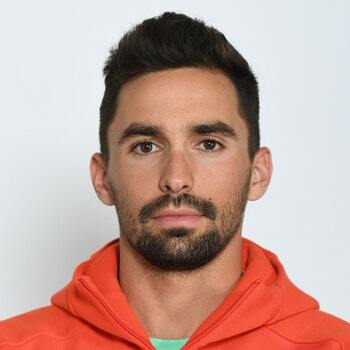 In 2012 and 2016 he won the bronze medal in the Mixed Relay European Championships, and in 2014 he won the bronze medal in the Mixed Relay World Championships in Hamburg, (Germany), proving that the Relay is one of his specialties. Tóth competed in the 2016 Rio Olympics, where he finished in the 33rd place, and in the last season has accumulated a number of top ten positions, including a 6th place in the Glasgow European Championships, a 4th place in the Mixed Relay European Championships and a 5th place in the Lisbon Mixed Relays Clubs European Championships. In November 2018, Tamás was elected by his peers member of the Athletes Committee, and took the position of Chair of the Committee a few weeks after.